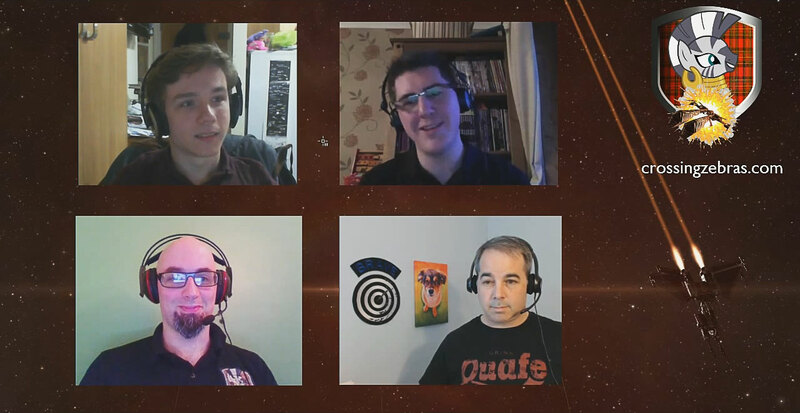 Apothne hosts the inaugural episode of Crossing Zebras TV in which we discuss a heap of stuff including some announcements from Fanfest and the current internal drama in Brave. Xander explains why he is the most handsome member of the team, Dunk declares his love for PL doomsdays and Niden his for Confessors. Huge shoutout to Eve-Bet.com who continue to support us here at CZ!